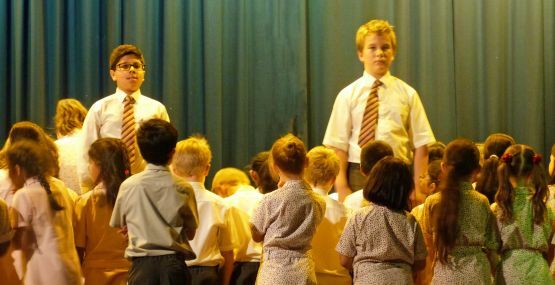 The young musicians of Highclare Junior Schools gave an unforgettable performance in a ‘Classical Spectacular’. The evening was held at Highclare Senior School, in Erdington, Birmingham, giving pupils and parents from the Junior feeder school the opportunity to perform in the extensive surroundings of the Senior School, with its rich history of being Erdington Abbey. 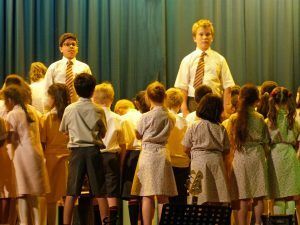 All the instrumental ensembles gave outstanding performances, and a selection of soloists entertained a packed audience of family and friends with a wide variety of musical styles. J6 Samba was a firm favourite and the Junior School Choir sang with much energy and enthusiasm. They were led by the superb instrumental teaching staff, who not only helped prepare their ensembles for the performance but who were an inspiration to the students and made the concert one to remember. 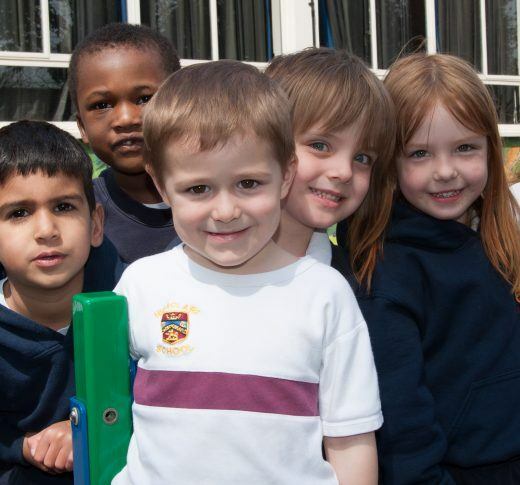 Highclare Junior Schools cater for children from 15 months to 11 years and offer a wide ranging curriculum in a small and friendly atmosphere.